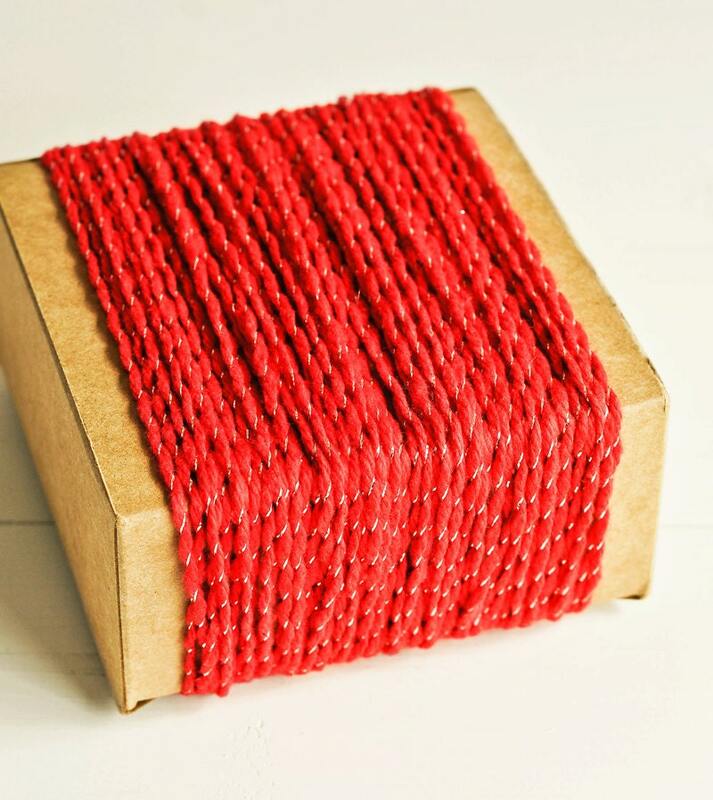 This listing is for 90+ yards of thick cotton twine in a lovely red and silver shimmer. The cotton twine is spun with a metallic filament to make it shine and add sparkle to your project. This twine is much thicker than regular baker's twine and perfect for crafting, gift wrapping, parties, weddings, product packaging, scrapbooking and more. It's eco-friendly, biodegradable and 100% cotton.